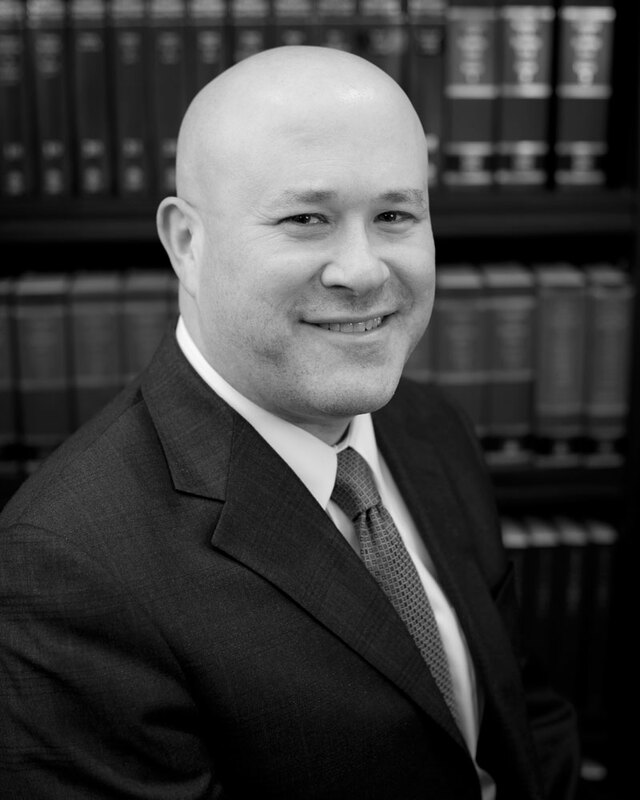 Mr. Petigrow devotes a substantial portion of his practice to education, special education, public library, labor and employment law. He has represented school district clients in various matters before the Commissioner of Education, State and Federal courts, involving special education, residency, student discipline, public records and elections. He has taught as an Adjunct Professor of Education Law at Fordham University. He has also presented at numerous seminars and workshops focusing on a variety of legal issues affecting public education. Mr. Petigrow also represents educational clients in real estate, construction and tax certiorari matters.